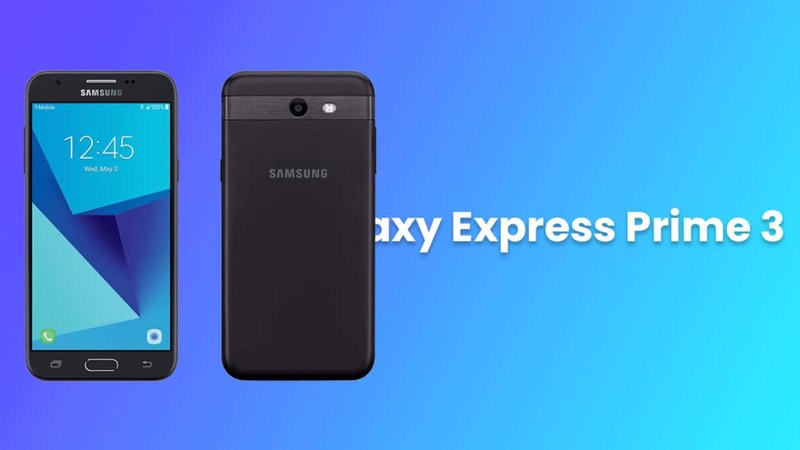 The Samsung Galaxy Express Prime 3 is an AT&T exclusive device. AT&T Galaxy Express Prime 3 comes equipped with a 5 inches TFT display (1280 x 720 pixels). The screen is protected by Gorilla Glass protection. It is powered by a Quad-core 1.4 GHz Exynos 7570 coupled with 8GB of RAM. It has 16 GB of internal memory which can be expanded by microSD up to 256GB. The device sports an 8 MP rear camera with an aperture f/1.7 and a 5 MP front camera. It houses a Li-Ion 2600 mAh battery. 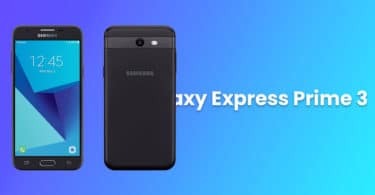 The AT&T Galaxy Express Prime 3 runs Android 8.0 Oreo out of the box. If you have anything related to this post, feel free to leave that in the comment section down below.